Over the last few months I have been working on a few new projects one of wich is starting a software company. as such many of my applications have been moved over to that company, MosaicMK Software. 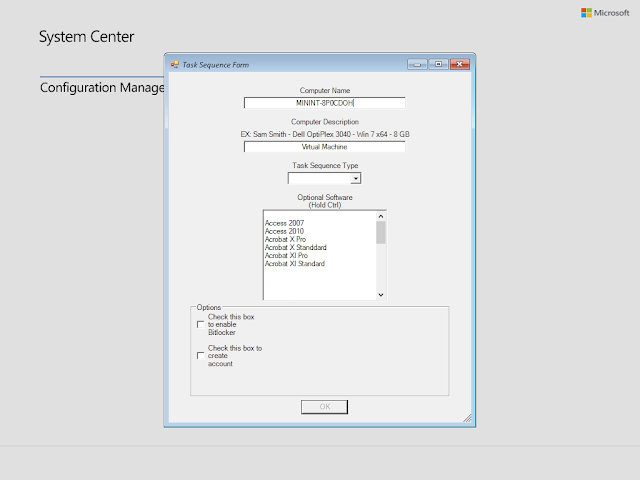 I will still be releasing scripts and tips for SCCM here but most tool will be redirected to the new company website. 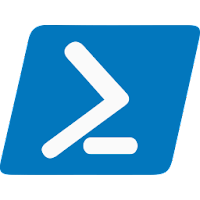 PowerShell Module to create, delete and mount a Volume Shadow Copy. 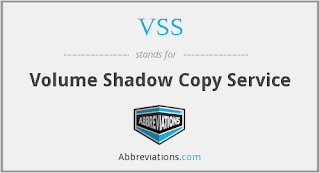 Not only can you manage shadow copies on a device but it also tells you the status of the shadow copy and where the shadow copy is mounted to. ISO2USB is one of our most popular tools and as such we constantly are looking to make it better. 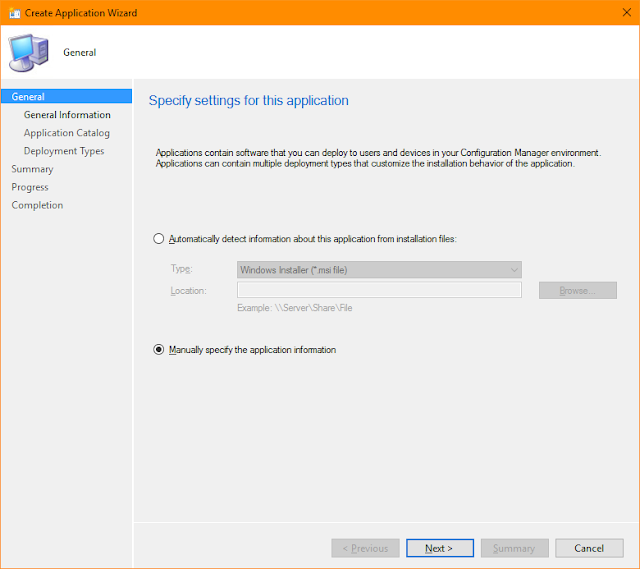 Last week we released update 2.1.5.0 in that version we fixed a few issues like not being able to format to NTFS and we updated the GUI to give the tool a cleaner look and a more snappy feel. During the process of making the changes we found that the progress bar was not working correctly so we make the decision to remove it and replace it with a status message box. Well we have not fixed that and put the progress bar back into the application along with a few performance fixes that will make the application run much better. As of right now ISO2USB still only works on windows 10 but we are working on a windows 7 edition that we hope to release soon. Announcing update 3.0.1.2 for PowerCopy, This editions only has 2 changes but they are big changes. We have fixed a issue that caused PowerCopy to be flagged as malicious by some Anti-Virus software and we have updated the GUI to a more modern look. to get this update click HERE or head over to MosaicMK.com to get other software.